What are the different types of Customised Printing Services available? 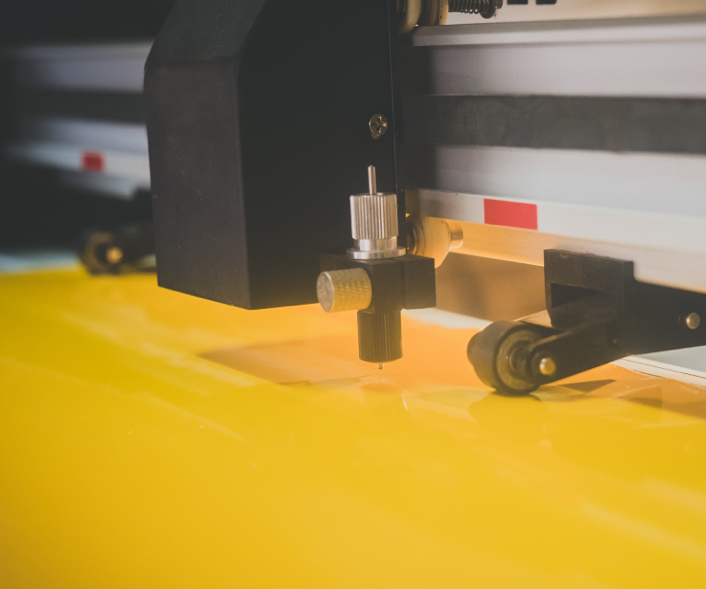 Basically, there are two main categories of printing services: silkscreen printing and heat transfer printing. In order to recommend the best fit for your needs, let us look at the pros and cons of each type of printing. Silkscreen printing is akin to using a template and paint to manually create many copies. It is similar to using a rubber stamp and stamping it onto ink and onto the tee shirt. 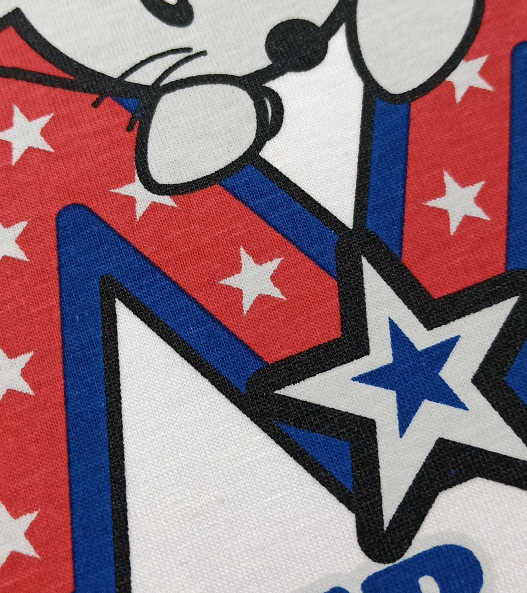 The advantages of silkscreen printing is that it is very cost effective if you are planning to custom make huge volumes of clothing as 1 silkscreen template can be used repeatedly for hundreds and thousands of clothing. The only consumable would be the paint, which is relatively affordable. 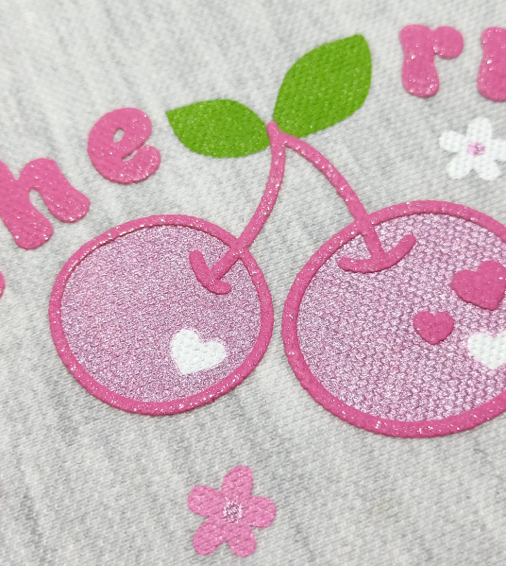 In silkscreen printing, there are many interesting options, such as puff printing, whereby the printing is thick, puffy and feels 3-dimensional. You can also select special colours such as neon, glitter, silver and gold paints for a more special look. The disadvantage of silkscreen printing is that it is not suitable for very small, fine details as the print might not come out clearly. For heat press printing, we have vinyl print, digital print, 3M vinyl reflective prints, etc. Heat transfer prints are processed by the computer and printed out via a special printer. (The process is similar to printing a coloured image using your office printer) The image is then adhered to your clothing via the heat press. As the images are printed, we can achieve very fine and small details, and the image would still be very clear on your clothing. Vinyl print is usually applied to letters and names printed on the back of soccer/ team jerseys. Vinyls comes in rolls of all kinds of colours, even Neon colours. This meant that the colour is not printed via the printer, but already comes pre-fixed in a range of solid colours. The outline of your design is “plotted” onto the Vinyl, which means there are outlines marked out on the Vinyl. After that, we will remove the parts that we do not want, and heat press the desired design onto your clothing. We also offer a premium option of the 3M Reflective Vinyl. It is highly reflective and durable, a good feature to have on apparels for safety purposes. Heat press printing is suitable for small print quantities, for example: individualised names and numbers for each player of a soccer team. This is because unlike silk screen printing, we do not need to produce a template. We can also combine a few printing methods to achieve the best results. For example, an organization may choose to print a standardised design on all their uniforms using silk print printing to achieve lower costs, and further customise it by adding each employee’s name using heat transfer printing. By doing so, they achieve both reduced costs and yet individualised customization. At Ark Industries, we have over 10 years of experience in various types of printing and we are able to advice on which type of print is more suitable for your design. Making the right decision means time and money saved and great print work! For a fuss free, excellent experience, please contact us at +65 63520988 or email us at info@ark.sg.